With over 166,000 employees in the GCC and an economic impact of USD 83.7 billion in the region, the chemical sector is poised for even more rapid growth. To sustain this growth and meet the challenges of the future, the industry needs to develop the right human resources with new and more highly developed skills. The Gulf Petrochemicals and Chemicals Association (GPCA) is taking a lead role in the development of local talent in the Arabian Gulf region in collaboration with its members. On 26 November at the 13th Annual GPCA Forum held in Madinat Jumeirah, Dubai, GPCA will host the 9th edition of Leaders of Tomorrow, an initiative that provides university students engaged in science, technology, engineering and mathematics (STEM) an opportunity to learn about the industry and encourage them to start a career in chemistry and other allied industries. The program places strong emphasis on the chemical sector and the impact it has as a leading source of direct and indirect employment in the GCC region, consequently, empowering future talent. 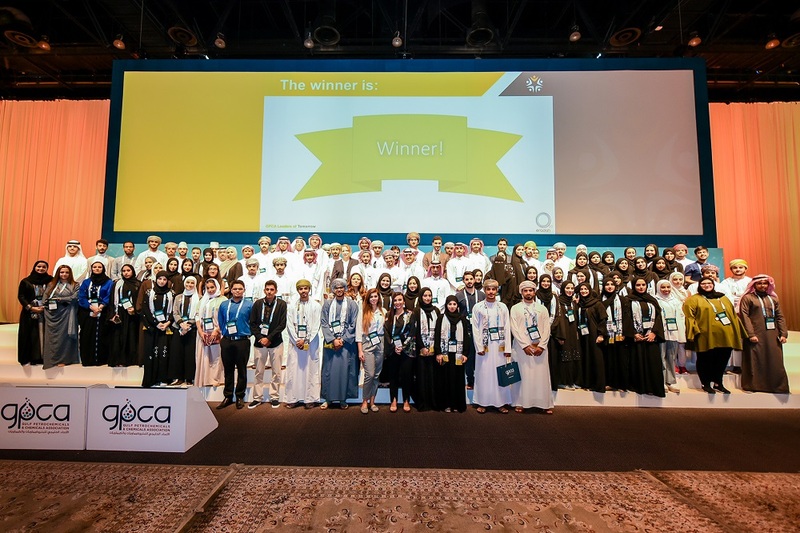 Now in its third year, it has hosted 413 participants from 50 universities across the six GCC states sponsored by 23 GPCA member companies to date. “This initiative guarantees participants exposure at the starting point of their careers. The opportunity to hear from industry experts about the successes and lessons learned of established companies in their various disciplines and experience first-hand the vibrant nature of our business is one that cannot be missed,” said GPCA General Secretary, Dr Abdulwahab Sadoun, highlighting the long-term benefits that would accrue from such an introduction to the industry in general. “Not only will these young leaders be able to fine tune their skill sets, familiarize themselves with the latest trends and hone their networking skills, but will serve as a much-needed deep pool of talent to feed the industry’s needs,” he added. According to a recent GPCA report, university graduates in the GCC grew by a CAGR of 9% per annum between 2007-2017, reaching 302,000. The number of science graduates including chemistry graduates reached more than 20,000, which accounts for 7% of all university graduates. On the agenda for this year’s Leaders of Tomorrow edition as well as the 13th Annual GPCA Forum, held on 26–28 November at the Madinat Jumeirah, Dubai, is to tackle strategic issues and trends ranging from future core capabilities to sustainability, digitalization, cyber security, emerging markets and the seamless move to a circular economy.